Work it on the go. Many workout apps have programs now that mimic the results you&apos;d get from a personal trainer. Apps like Skyfit ($9 per month), which is marketed towards frequent travelers, provide guided workouts that require as little as a treadmill or even just your bodyweight. Alternatively, you can invest in an app like Yoga Studio ($4.99) which has so many guided yoga videos you&apos;d have to travel for years to get through them all, or set up a training program with Nike Training Club for free. A huge part of getting to your workout is mentally preparing yourself for it. 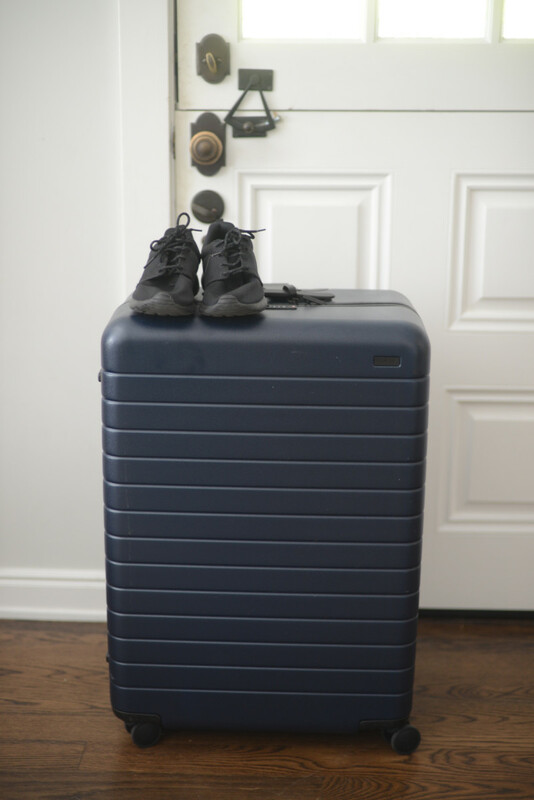 Before even leaving for your trip, take out the question of, "Should I work out this morning?" by writing it into your itinerary. In other words, squeeze in that "3-Mile Run" before (or on the way to): "See the colosseum." If you frequently travel within your country, consider investing in a package of classes from a studio with locations in multiple cities. In the United States, some of these studios include Pure Barre, Soul Cycle, Fly Wheel, Exhale, and several large chain yoga studios. 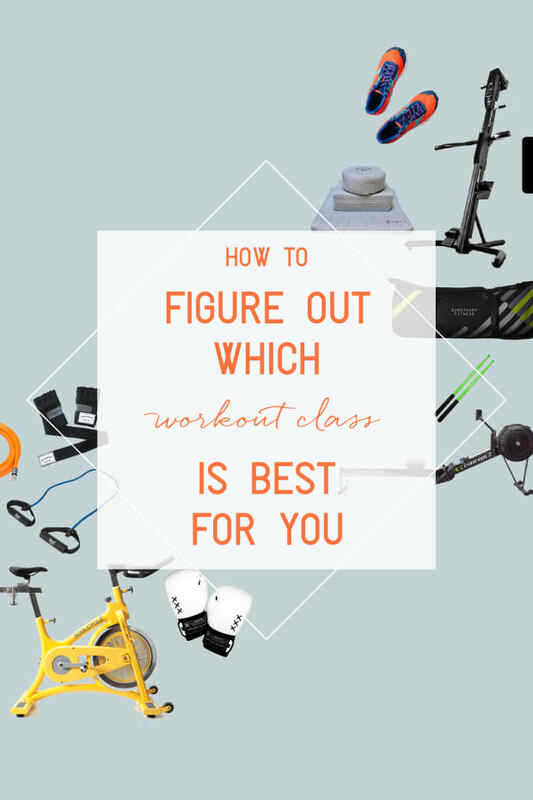 That way, no matter the city you&apos;re in, you know exactly what to expect from your workout and if they&apos;re more expensive than a class you&apos;d normally buy, consider them a travel splurge. If you get tired of doing one workout, consider investing in a month&apos;s subscription to Classpass, an app where you pay a flat fee (currently starting at $60 for 5 classes per month) to attend classes in any of the cities they&apos;re in, which is most large cities in the U.S. When you&apos;re booking your lodging for travel, consider some basics: Does the hotel come with a gym? Is your Airbnb situated in a good area for running? Is it in a central location, close to workout studios? Answering these questions and making adjustments before you arrive will make you all the more likely to get your heart pumping while you&apos;re there. Travel is less predictable than daily life and that&apos;s part of the beauty of it—you want to be able to make a last-minute decision to go to the bistro across town for dinner, and your exercise shouldn&apos;t get in the way of that, so get it done first thing in the morning and you&apos;ll have the whole day to enjoy other things. Often, exploring on foot is the best way to see a city. Plan your runs so that they go through neighborhoods you&apos;ve wanted to visit, then plan a fun endpoint, like a coffee shop, and take a cab back to your hotel once you&apos;ve had a croissant and a cappuccino (everything in balance). If you’re visiting a coast, take a surf lesson or rent paddle boards; if you’re near nature, go for a hike. Incorporate the environment of the place you’re visiting into your workout to enjoy an activity unlike anything you&apos;d do at home. You don&apos;t have to bring dumbbells to get a good hotel room workout in. Plenty of effective equipment is also practically feather-light, so go ahead and pack a resistance band, TRX, or sliders without worrying about overweight baggage. Assuming that you&apos;re traveling to somewhere you don&apos;t visit often, it&apos;s the perfect time to take full advantage of the deals studios offer to new clients. Flywheel, for example, offers their first class free, and many yoga studios offer $30 for a week of unlimited classes. Think of it as your traveler’s special. The website Meetup has a function where you can search for exercise groups so you can join a group of people you’ve never met and play flag football on the beach to get your heart rate up while enjoying yourself and meeting locals. If you&apos;re not a fan of meeting strangers, sign up for a Nike Run Club outing, which is available at Nike stores across the country, or even sign up for a race if it lines up with your stay to get a locals&apos; experience in a brand-new place.